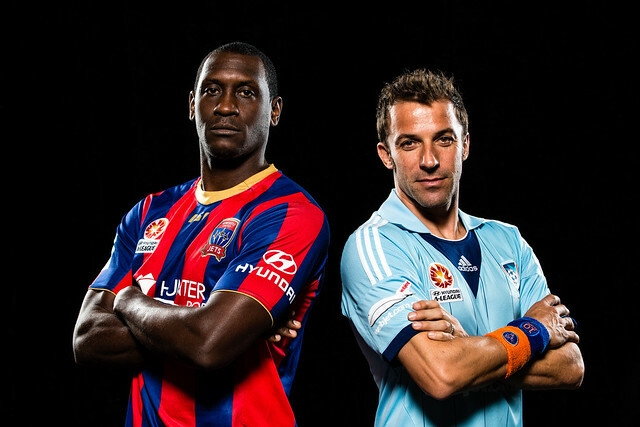 Alessandro Del Piero of Sydney FC and Emile Heskey of the Newcastle Jets pose during the 2013 / 2014 A-League launch. 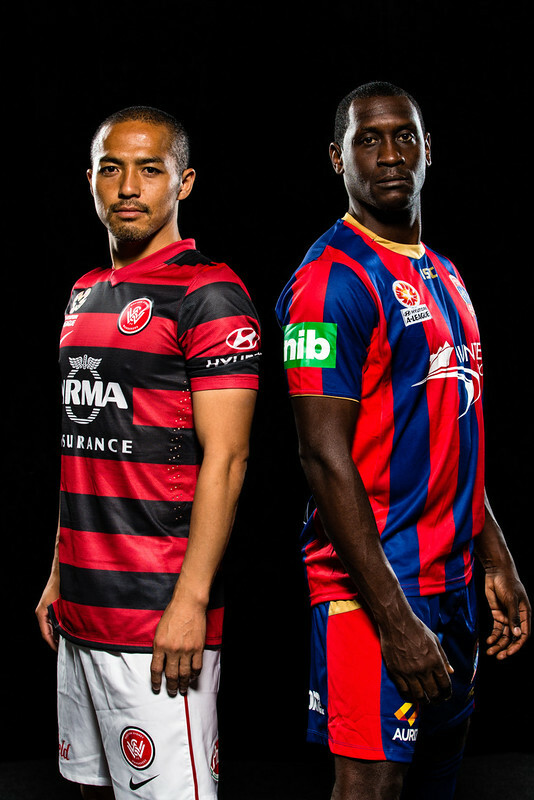 Shinji Ono of the Western Sydney Wanderers and Emile Heskey of the Newcastle Jets pose during the 2013 / 2014 A-League launch. PHOTO: @GNev2 looking enthralled at England training today. It’s Official! Manchester United Had More Fans Arrested In 2011/12 Season! Click the video to play it. Story originates from Sky Sports. For those living under a rock, Fernando Torres cat scratched a Spurs player (can’t remember who it is off the top of my head), but because an official “saw it” he got away with it.